Antonia Chitty MA MCIPR MCOptom is an experienced communications consultant. Antonia has run her own PR agency which specialised in marketing to parents. Antonia is the author of a number of books on business, PR and marketing. She has also run a training consultancy which focussed on training in the use of social media and business development. 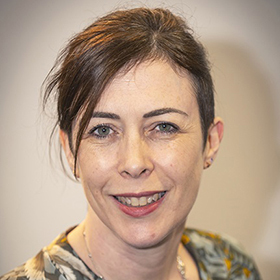 She has worked with CBECS on a number of projects including: development of a marketing strategy for a group of primary schools, written marketing leaflets for a Lambeth secondary and training materials for ASCL.